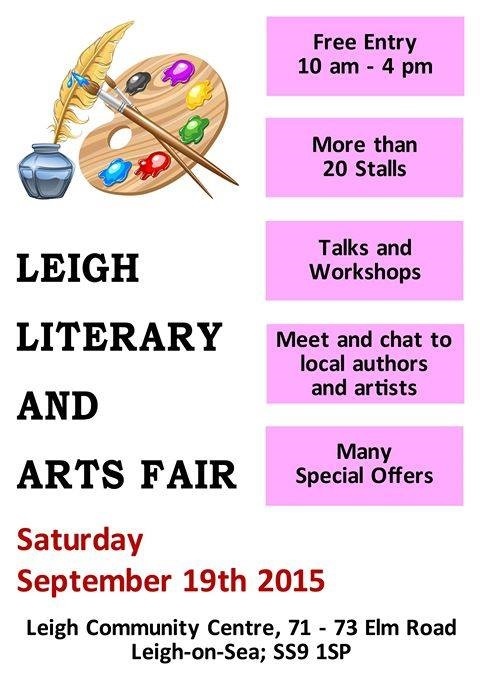 In the meantime, come and join me at the Leigh Literary and Arts Fair on Saturday 19 September. 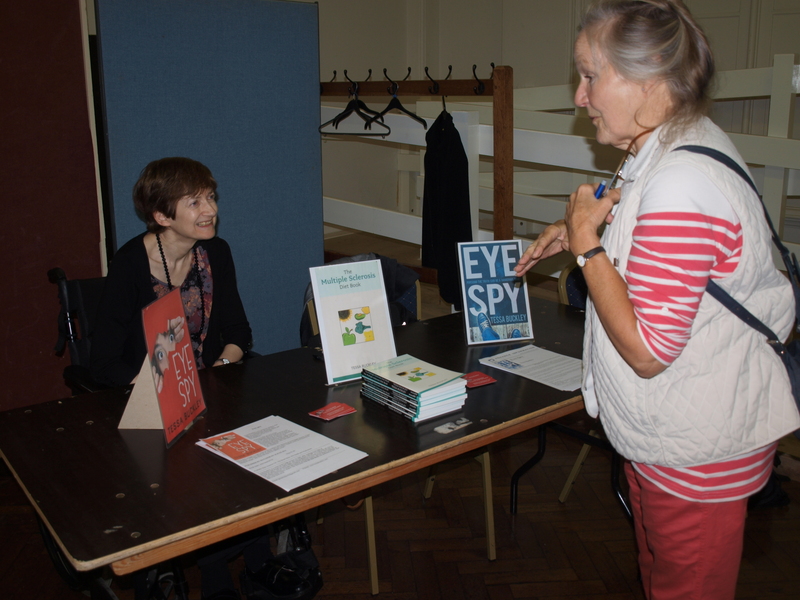 There will be workshops, readings and lots of books and artwork to buy, and afterwards you can have a drink and a snack in the café. Come and join us if you can – it’s all free. 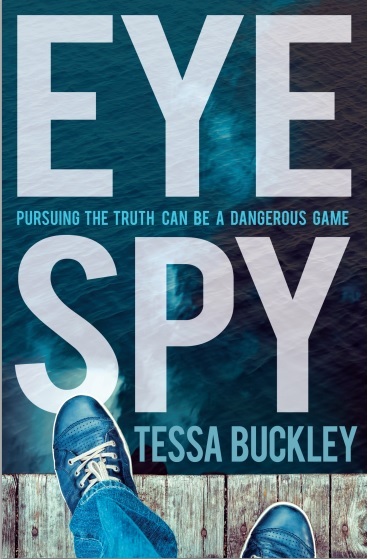 This entry was posted in Leigh Literary and Arts Fair, Uncategorized and tagged cover, Leigh Literary and Arts Fair, paperback on September 13, 2015 by Tessa Buckley.